Samsung Galaxy S10 Android Q Update by Year End is expected. 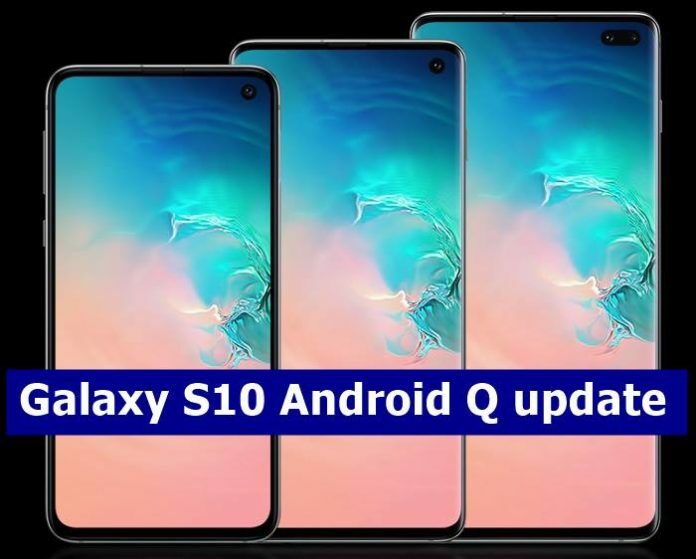 Read on how to update Galaxy S10 to Android Q version. When it comes to Android, the software updates are delayed. 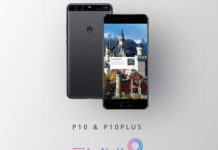 At Mobile World Congress (MWC 2019), many OEMs announced their flagship phone with the latest Android 9.0 Pie version but Google ruined the happiness of users by announcing the Android Q version. 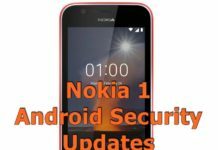 Although it’s in beta, people are talking about it and questioning when their device would be receiving it. The Samsung Galaxy S10 Android Q Update will be carried out by the year-end. At Google I/O Android Q will officially get a name. What will it be named, still a question in everyone’s mind. Leaving the Android Q name discussions, we are here to talk about the device that will receive the upgrade first. We have already gone through Xiaomi’s Android Q list and here is the Samsung Android Q phones list. 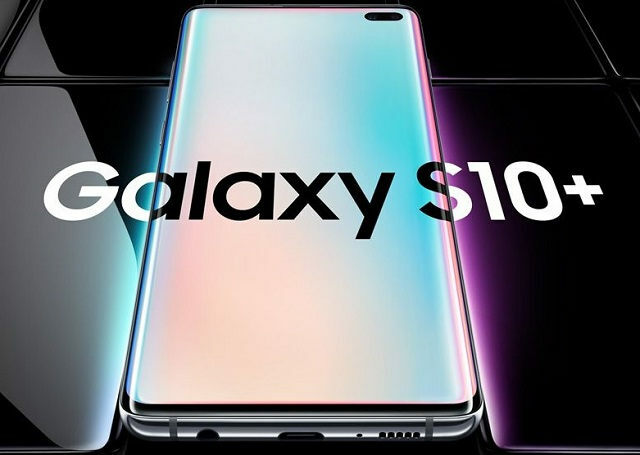 The Samsung Galaxy S10, S10e, S10+ runs on Android 9.0 Pie out of the box and will receive the Android Q upgrade by November or December 2019. It will bring all the new improvements and features that are the part of the latest Android versions. Apart from Galaxy S10, Galaxy S10 Plus and Galaxy S10e will also receive the upgrade.